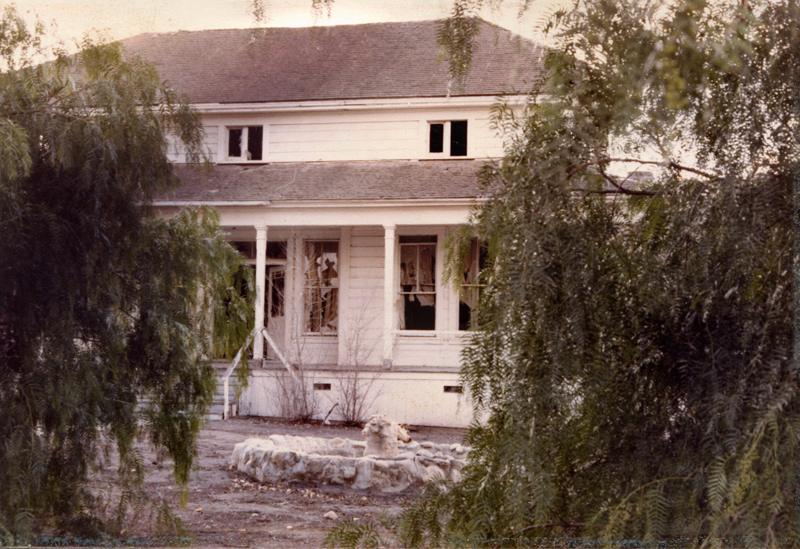 SCVHistory.com HS7902 | Heritage Junction | Newhall Ranch House (Original Location), 4-10-1979. April 10, 1979 — Newhall Ranch House at its original location — between present-day Magic Mountain amusement park on the south and Highway 126 on the north. It had been abandoned in 1973 and was moved to Heritage Junction Historic Park in 1990. 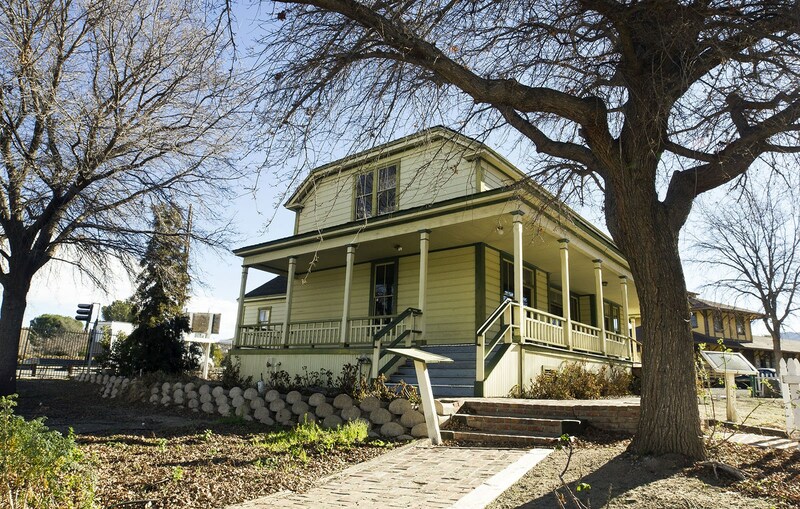 Photo by Tom Mason/Santa Clarita Valley Historical Society.